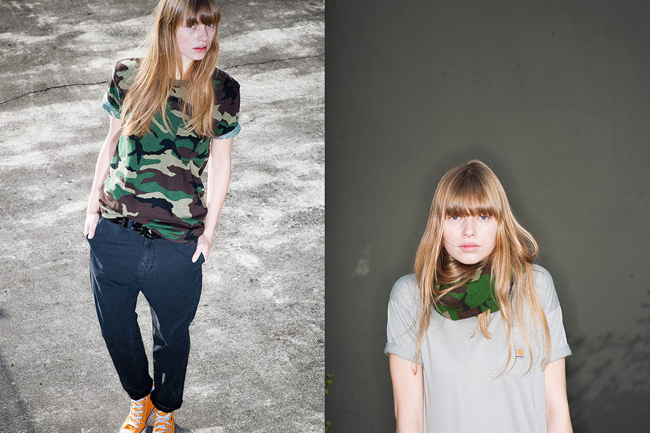 The Carhartt Autumn/Winter 2012 WIP lookbook is everything I want to achieve this coming season. Except for, of course, the trousers side of things. The tomboy look isn’t going anywhere and I’m becoming increasingly enamoured with slouchy beanies and camo and cotton twill – just what a workwear brand like Carhartt does so well. 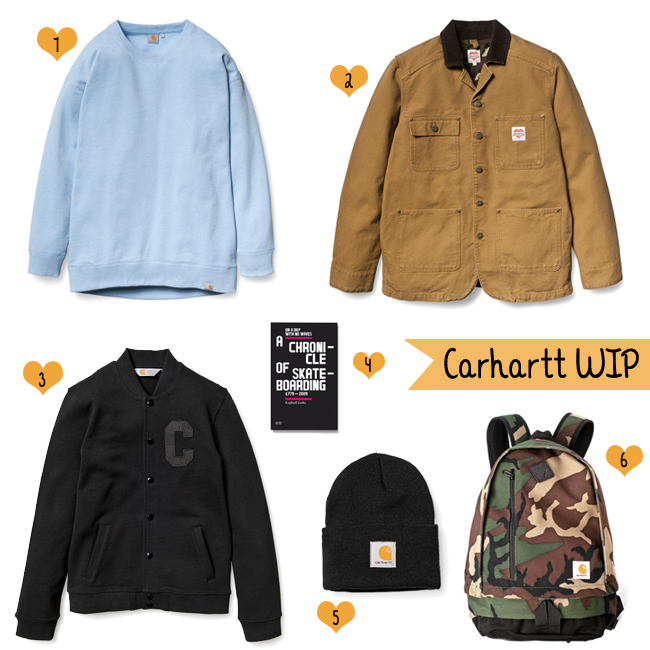 Can’t get enough off that grungy 90s mood – brands like Carhartt played a big part in my younger years and while I’m a bit too young to fully have embraced grunge as it was happening, my early teens were all about stompy boys’ utility gear and music to match. I remember my brother and I plotting trips to places like PacSun on our family holidays to the States to stock up on those brands that were as inherently American as the Fat Wreck tour. Ah memories. Accompanying my obsession with this lookbook; Teenage Fanclub. I watched Young Adult on the plane back from Vegas and, if you haven’t seen the film, this song plays a rather large part in it. Can’t stop listening to it now – takes you back, eh? The opening to this video is amazing too, so you should make sure you enjoy that to get yourself in the mood.